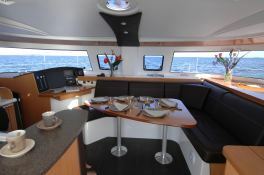 Chartering this beautiful catamaran , the Lipari 41, in Fort Lauderdale, will allow you to sail along the coast of Florida all the way to the Florida Keys and Key Largo. 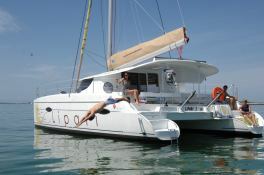 Situated in Abacos, Bahamas, this catamaran Lipari 41 (2 single and 4 double cabins), built in 2012 by Fountaine Pajot, is capable of hosting up to 12 pax. 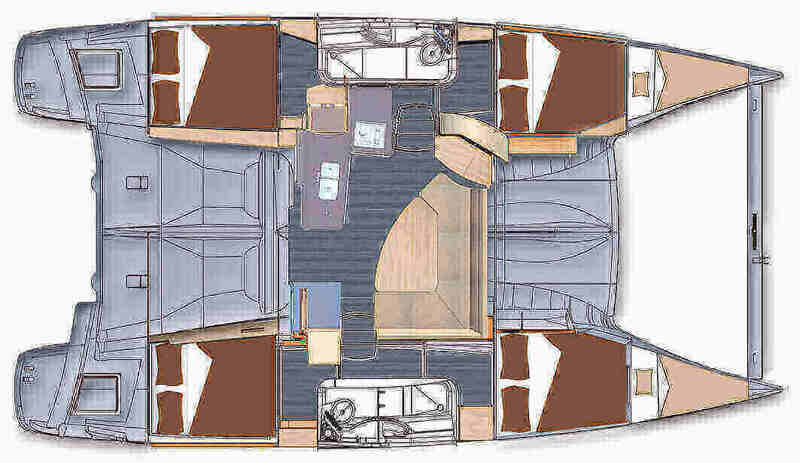 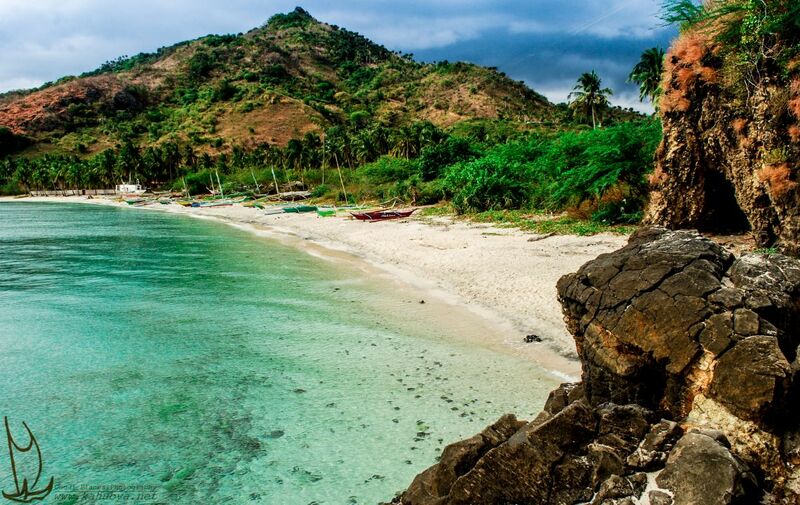 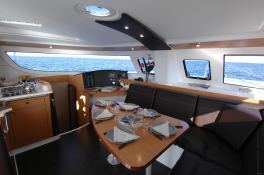 Further more, and for a better bareboat catamaran charter experience, the Lipari 41 is equipped with air conditioning, electronic on board, equipped galley, generator and also CD and DVD. 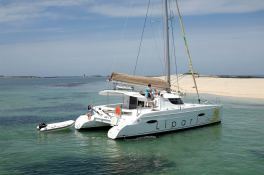 Special offer: this catamaran is available for charter from July 20 to August 03 with a special discount of 20%.